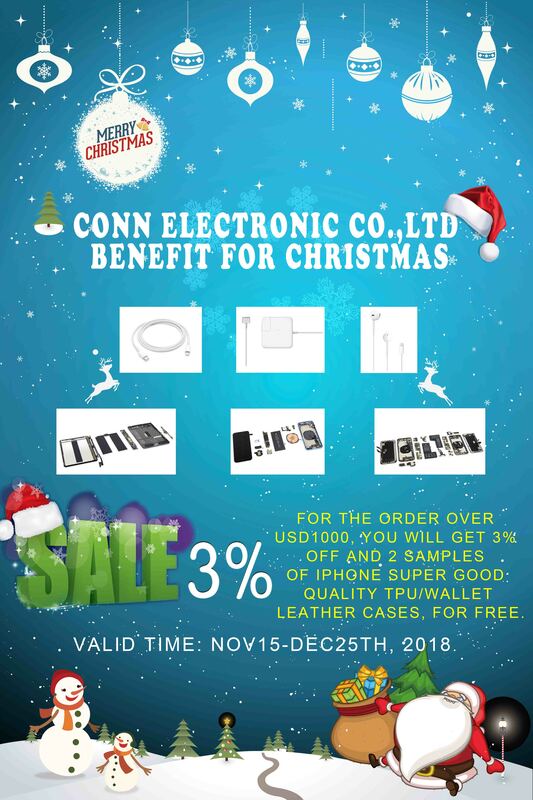 By connelectronic Company News, Latest news Comments Off on Benefit for the Christmas: 3% discount for the order over USD1000. our annual benefit for Christmas takes effect from NOV15 to DEC25th, 2018, during which, for the order above USD1000, you will get 3% off. (The shipping cost and paypal fare are excluded. 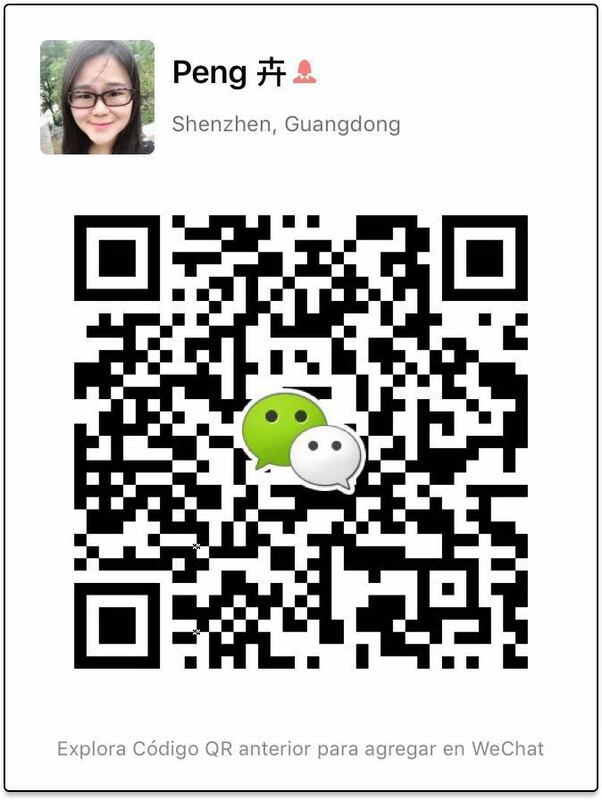 For example, the goods’ amount is USD1000, you will only need to pay USD970.) Meanwhile, you can get 2 free samples of Iphone /Samsung super good TPU/wallet leather cases.